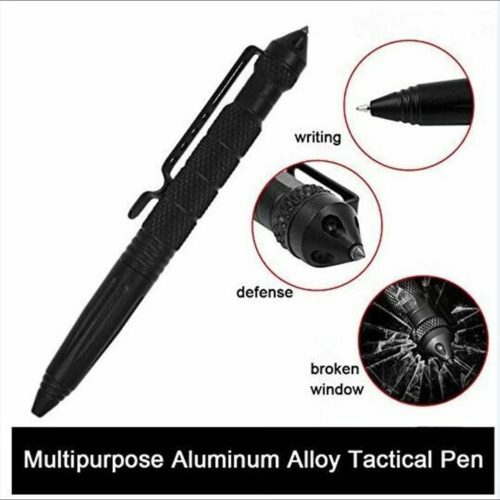 Carry the power of defense with you at all times. 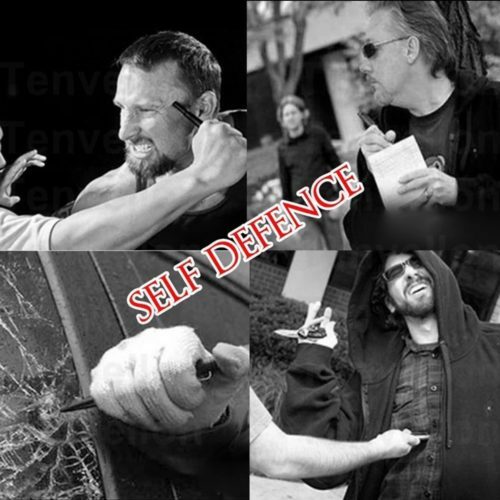 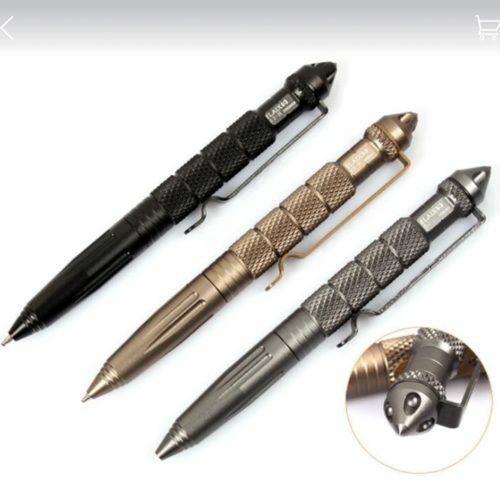 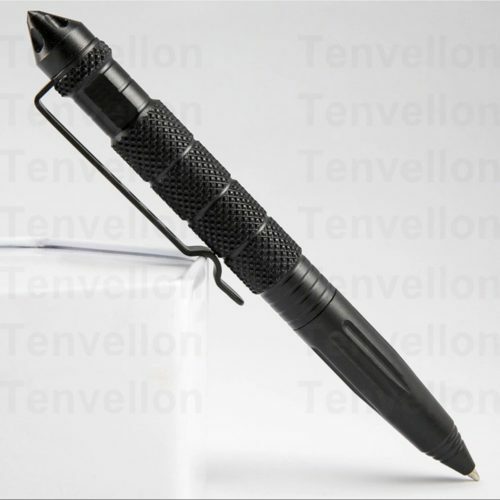 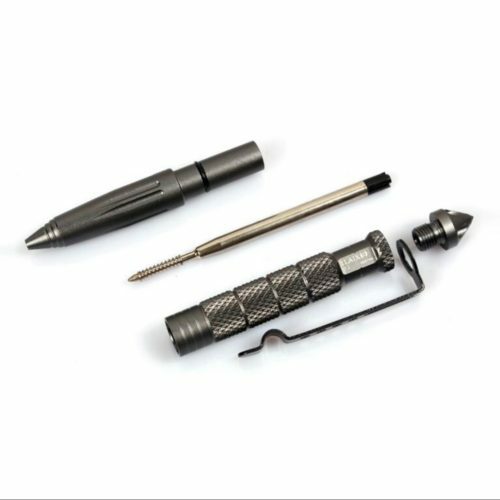 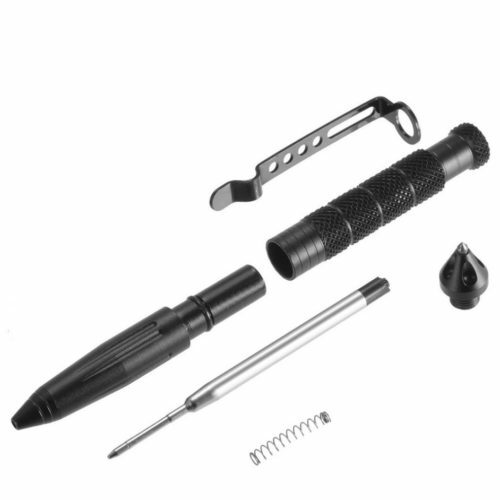 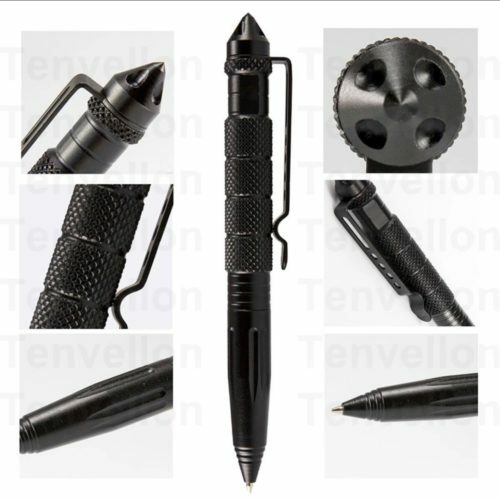 These Aluminum Alloy Tactical Pen is perfect for self-defense on the go and can give anyone that edge when faced with an attacker. 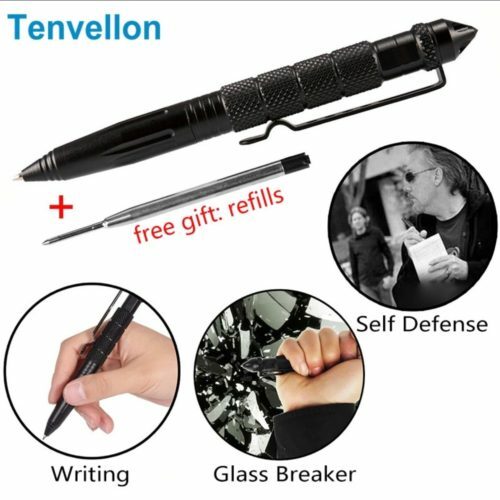 This item is perfect for window breaking or even skull bashing if you find yourself in a situation where that is needed.